United Way of Lee, Hendry, Glades, and Okeechobee launched the 2019 tax season with its second annual “Taxathon.” This is a 12-hour free tax preparation and filing event designed to help families who may qualify for the Earned Income Tax Credit and Child Care Credits. United Way’s Taxathon was held for individuals and families whose household income was $66,000 or less as part of its mission to bring improved financial stability to the community. While IRS trained volunteers provided free tax preparation, clients were also able to visit a variety of agencies that offered financial services, voter registration, and affordable healthcare counseling. Agencies and vendors present to assist clients included: BB&T Bank, United Way 211, Staywell Insurance, Lee County Elections, and Florida Rural Legal Aid. “By holding this Taxathon, we are helping many low-income working families who anticipate receiving tax refunds and want to file early,” said Mary Meador, VITA volunteer trainer and site coordinator. According to the Brookings Institution, the EITC is the nation’s most effective anti-poverty tool, moving 6.2 million people out of poverty every year. This year, the maximum credit is $6,444, and eligibility is determined by family size and income. According to the IRS, one in five Taxpayers eligible for the credit are not claiming it. 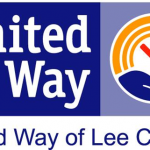 United Way of Lee, Hendry, Glades, and Okeechobee provides free tax filing services at 15 sites in Lee, Hendry, and Charlotte Counties to individuals and families making less than $66,000 per year. More than 170 IRS certified volunteer tax preparers are staffing the sites this year. 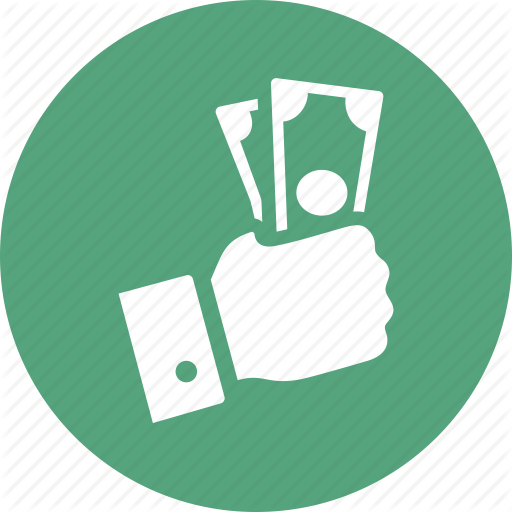 Returns are filed electronically, making tax refunds available as quickly as from commercial tax preparing companies. United Way VITA services will continue through the tax filing deadline of April 15. Taxpayers can locate the most convenient VITA site for them, and schedule an appointment by visiting the United Way website at www.UnitedWayLee.org/FreeTaxPrep, or by calling United Way 211 by dialing 2-1-1 or (239) 433-3900. Last year, 5,000 local individuals and families were able to utilize this free tax preparation service, with many receiving the earned income tax credits and other available credits resulting in $6.7 million in refunds coming back to our five-county region. If the taxpayer has access to a computer and would like to file their own taxes free of charge, United Way can help with that too! Log on to www.MyFreeTaxes.com. 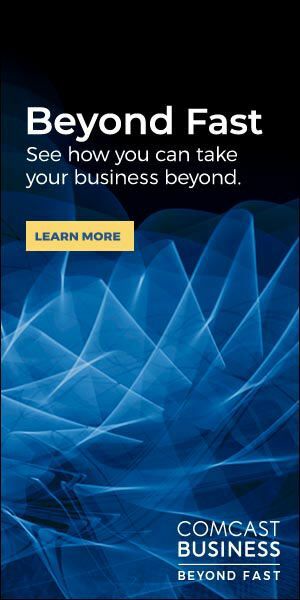 It’s simple, fast, and secure while offering online assistance with the process. The United Way of Lee, Hendry, Glades, and Okeechobee has raised over $167 million since it was established in 1957. For more information please call United Way of Lee, Hendry, Glades, and Okeechobee at (239) 433-2000 or visit www.UnitedWayLee.org.